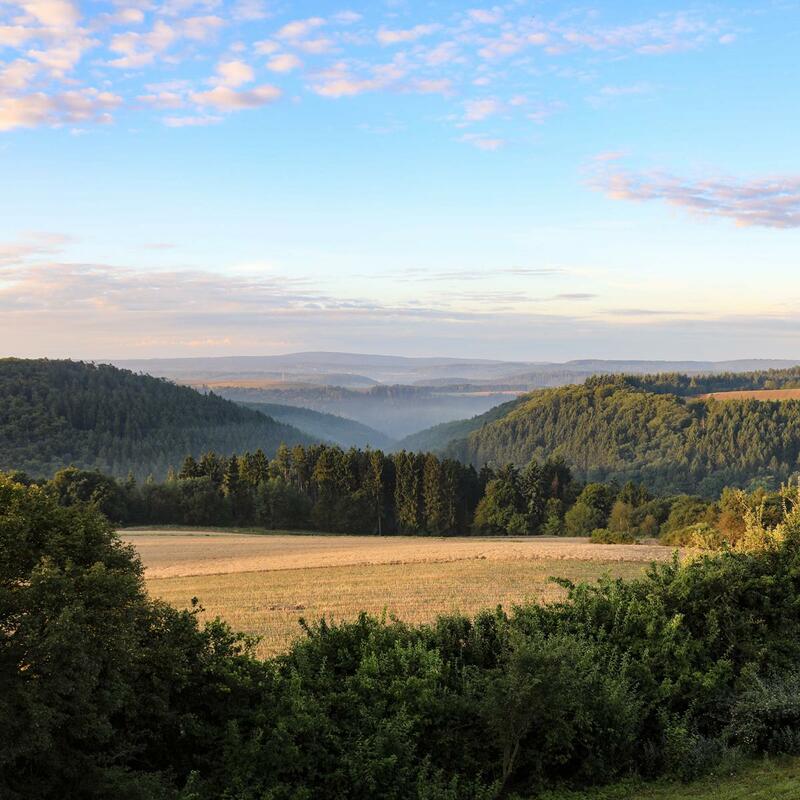 In the midst of the lush fields and forests of Germany’s renowned Taunus region, Shree Peetha Nilaya, 'the Home of Maha Lakshmi', invites you to come and explore what lies deep within your own heart. Ashrams are known for being home to a Master and His/Her devotees. The Ashram at Shree Peetha Nilaya is that and more. 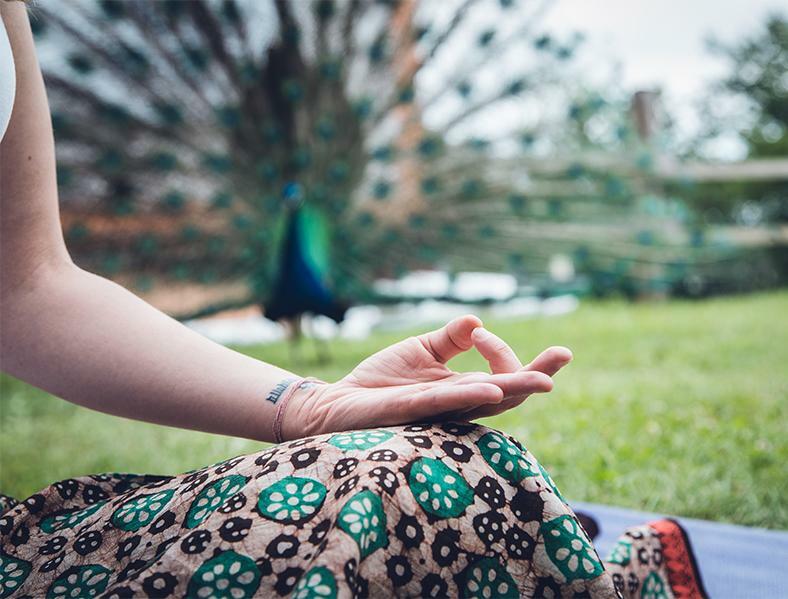 It's a place to connect more deeply with yourself and with others on the spiritual path, and a way to learn and evolve through spiritual practice. 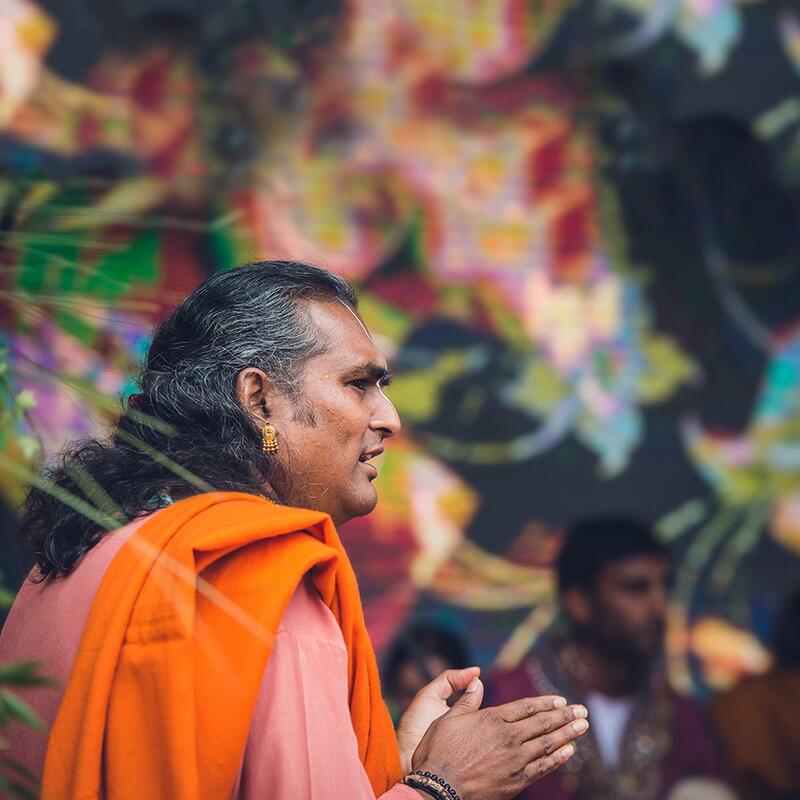 Even more, what makes your visit to The Ashram so extraordinary is the opportunity to experience the presence of a living, God-realised Master, Paramahamsa Sri Swami Vishwananda. You'll clearly know the value of that when you come and experience it for yourself. Step into The Ashram of Shree Peetha Nilaya and start to connect. Meet others on the spiritual journey just like you. Find your path to become a more conscious, compassionate and joyful being, and enjoy a supportive community as well. Dozens of spiritual activities take place here on a daily basis. Prayer and painting, meditation and music, making meals and offering to serve. Every experience at The Ashram is an opportunity to enhance your own personal and unique relationship with God. To be in the presence of a Master is something rare and to be cherished. You can attend a Darshan, a Satsang, or a Special Event to hear Paramahamsa Vishwananda give a talk, sing bhajans, or answer questions from the audience. Open hours: Monday to Saturday: 06:00 to 22:00. Sunday: 06:45 to 22:00. Tag your instagram posts with #shreepeethanilaya or #theashram and show us your best moments with Love. There's no place I've been so far which gave me such a strong impact. But not for the mind but for the heart, I can even say for the soul. It's a place where Divine is present in every atom. Time gets lost and heart get fulfilled with something so pure that you just want more :-) Thank you! Only just discovered it after living 16 years just around the corner! Heartfelt hospitality, profound spirituality and most of all a place to experience the Gift of the Divine Love in a unique and overwhelming way. Come and meet Guruji and his wonderful Swamis and Swaminis and receive the Joy and Blessings of God through community with people from all around the world and the amazing presence of Paramahansa Sri Swami Vishwananda! What will you find at The Ashram?